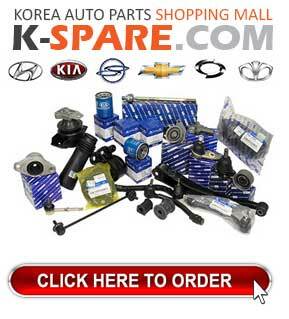 ITEM: AMBIENT SPORTS LED Cupholder & Console Plate for 2015-2016 Hyundai All New Tucson TL .. 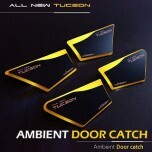 ITEM: AMBIENT SPORTS LED Door Catch Plate Set for 2015-2016 Hyundai All New Tucson TL MANUFACTURER&.. 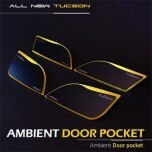 ITEM: AMBIENT SPORTS LED Door Pocket Plates Set for 2015-2016 Hyundai All New Tucson MANU.. 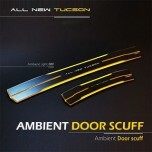 ITEM: AMBIENT SPORTS LED Door Sill Scuff Plates Set for 2015-2016 Hyundai All New Tucson TL MANUFAC.. ITEM: AMBIENT SPORTS LED Door Sill Scuff Plates Set for 2014.03~ current Hyundai LF Sonata MAN.. 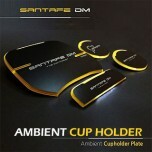 ITEM: AMBIENT SPORTS LED Cupholder & Console Plate for 2012-2014 Hyundai Santa Fe DM /.. 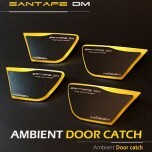 ITEM: AMBIENT SPORTS LED Door Catch Plate Set for 2012-2014 Hyundai Santa Fe DM / ix45 MANUFAC.. ITEM: AMBIENT SPORTS LED Door Sill Scuff Plates Set for 2012-2014 Hyundai Santa Fe DM / ix45 M.. 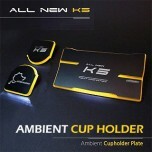 ITEM: AMBIENT SPORTS LED Cupholder & Console Plate for 2015-2016 KIA All New K5 / New Optim.. 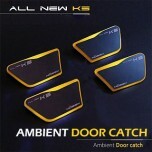 ITEM: AMBIENT SPORTS LED Door Catch Plate Set for 2015-2016 KIA All New K5 / New Optima MANUFACTURE.. 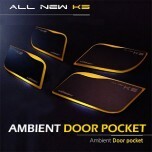 ITEM: AMBIENT SPORTS LED Door Pocket Plates Set for 2015-2016 KIA All New K5 / New Optima .. ITEM: AMBIENT SPORTS LED Door Sill Scuff Plates Set for 2015-2016 KIA All New K5 / New Optima MANUF.. 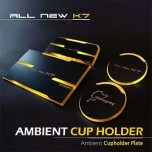 ITEM: AMBIENT SPORTS LED Cupholder & Console Plate for 2016-2017 KIA All New K7 / Cadenza .. ITEM: AMBIENT SPORTS LED Door Sill Scuff Plates Set for 2016-2017 KIA All New K7 / Cadenza MANUFACT.. ITEM: AMBIENT SPORTS LED Door Sill Scuff Plates Set for 2011-2014 KIA All New Morning / Picanto.. 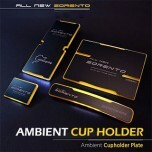 ITEM: AMBIENT SPORTS LED Cupholder & Console Plate for 2014-2016 KIA All New Sorento UM MA.. 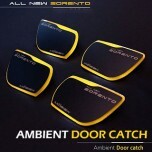 ITEM: AMBIENT SPORTS LED Door Catch Plate Set for 2014-2016 KIA All New Sorento UM MANUFACTURER&nbs.. 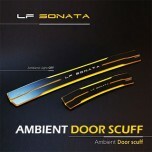 ITEM: AMBIENT SPORTS LED Door Sill Scuff Plates Set for 2014-2016 KIA All New Sorento UM MANUFACTUR..